In order to get an answer to this question, we’ll take a quick look at one of the most prestigious medical institutions in the West, the American College of Cardiology (ACC). 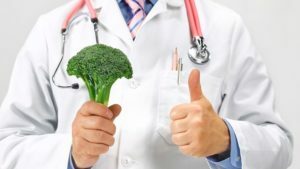 So, what percentage of its trainees and practising physicians do you think feel sufficiently educated and empowered to give nutritional advice to their patients? Dr Kim Williams , ex-president of the ACC, gives us the facts in no uncertain terms. 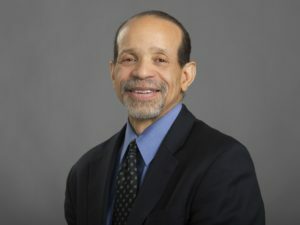 Dr Williams was the ACC’s first vegan president 1 . In a recent videoed off-stage interview 2 at the Real Truth About Health Conference 3 , he gives us the background on how he was able to find out the precise percentage of those medical experts who feel their many years of medical education provided them with sufficient knowledge to give any dietary help to their patients. He points out in the interview that the ACC has a nutrition subcommittee within the ACC’s Prevention Task Force. The subcommittee members, including Dr Williams himself, were concerned about how much (or, perhaps, how little) education the physicians were getting on this vital area of medicine. The responses were pretty shocking. Only 1% of practising physicians felt sufficiently expert. And, the number of trainee doctors – those having already gone through college medical school and internal medicine, and then specialised in cardiology – was zero. Well, the knock-on effect of this, Dr Williams states, is that people treated by cardiologists come back with second and third events (heart attacks, angina, stroke, etc). Basically, they get patched up and then, unless they change diet and lifestyle, they’ll end up on the operating table again, or on a mortuary slab. And this includes a number of the cardiologists themselves as well! Whilst we’ve looked into the general topic of nutrition training for doctors in previous blogs 4 5 , the survey results mentioned by Dr Williams reiterate a stark reality. 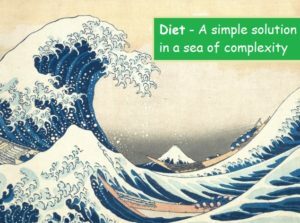 Until such time as medical schools include nutrition as a central part of the curricula, don’t expect anything other than pharmaceutical and/or surgical ‘solutions’ from your GP for health issues which can only be truly solved by making appropriate long-term diet and lifestyle changes. Previous Previous post: Onions & Garlic – Better Cooked or Raw?